There are many reasons why you should hire a professional mover rather than ask your friends or family. 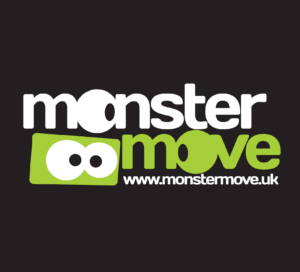 Hiring Monster Move Removals gives you the peace of mind that your possessions are in safe hands and the knowledge that all of our movers are trained on the best moving techniques so that your valued possessions are safe and secure. We are fast and can give you a date and time that you can expect all of your possessions will arrive at your home or business. And of course we are efficient at handling bulky items such as odd shaped and large furniture or very heavy boxes. 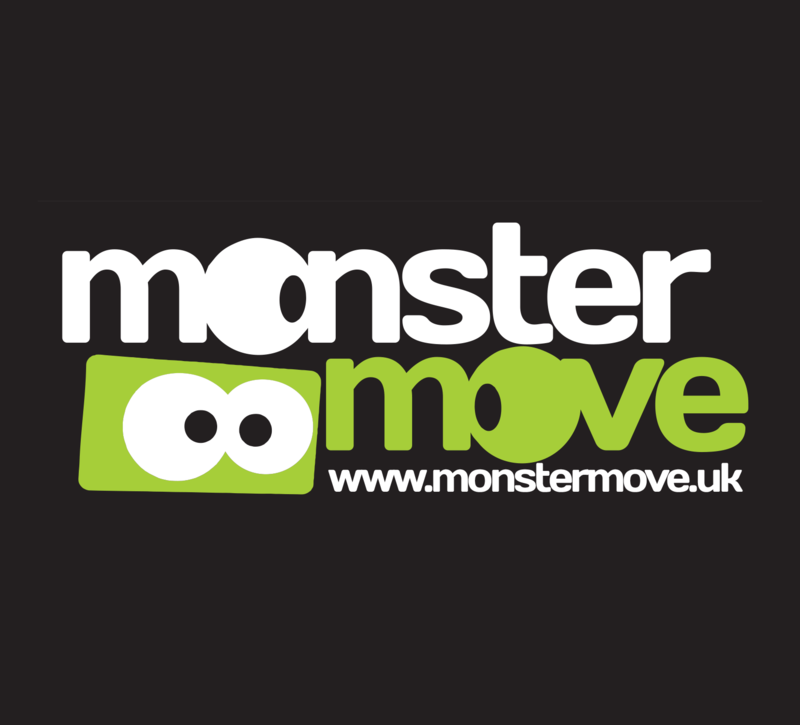 Lifting heaving goods without training can lead to back strain and hiring Monster Move is a much safer option than asking friends or family. All of our experienced movers will be able to answer any concerns you may have and we are able to pack and secure all of your items to eliminate any damage to your possessions. Plus we have all of the materials needed for packing and will keep an inventory of all items packed and moved. If you want a no hassle and safe, secure and professional removal service do ask us for a quote or of course you could just ask your friends and family and risk the hassles that this will bring. For a free quote from our friendly and professional team do contact us.